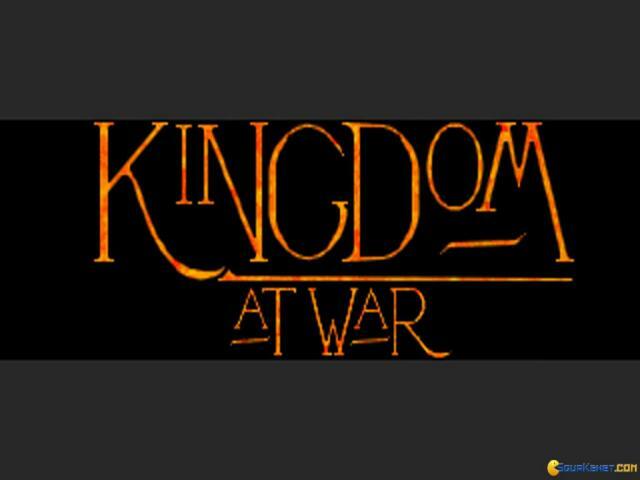 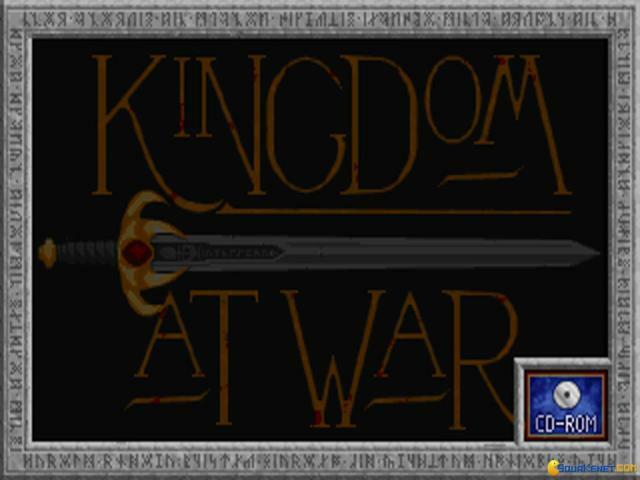 Kingdom At War is a strategist's game, the kind of strategist that was into wargaming but appreciated some other aspects of the genre, that liked more diverse gameplay. 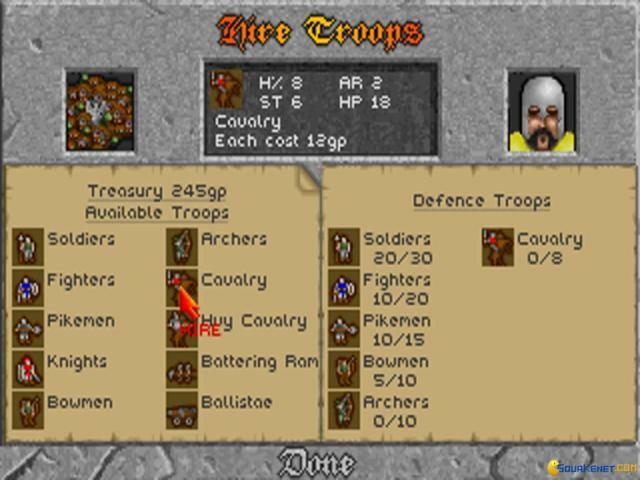 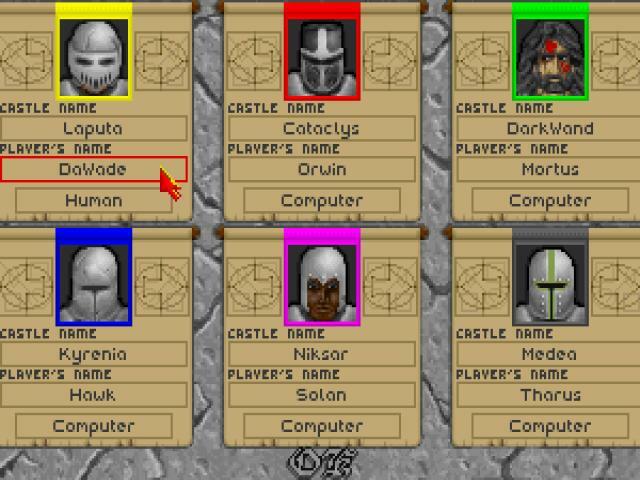 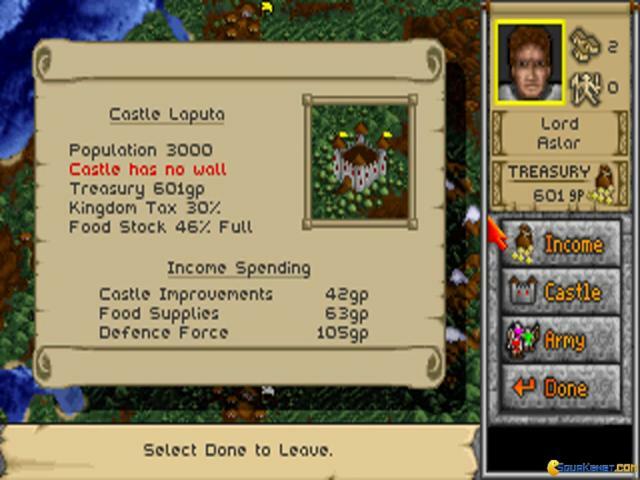 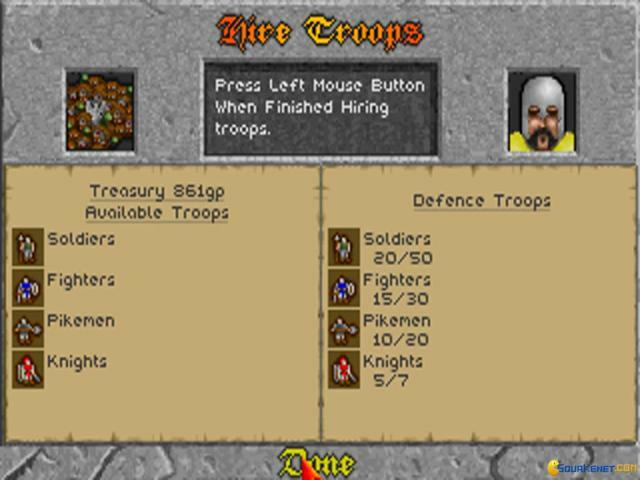 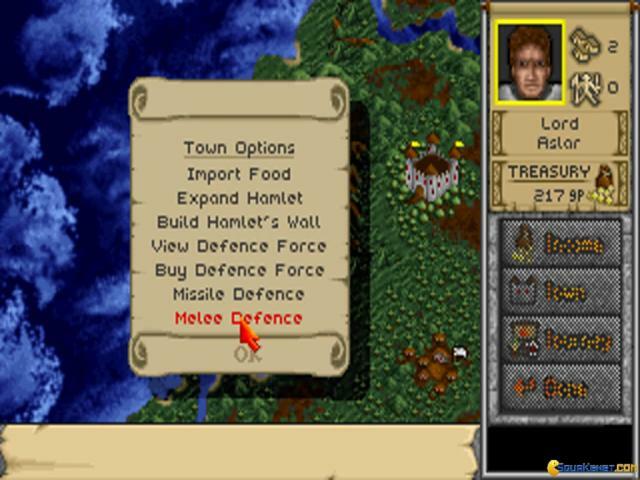 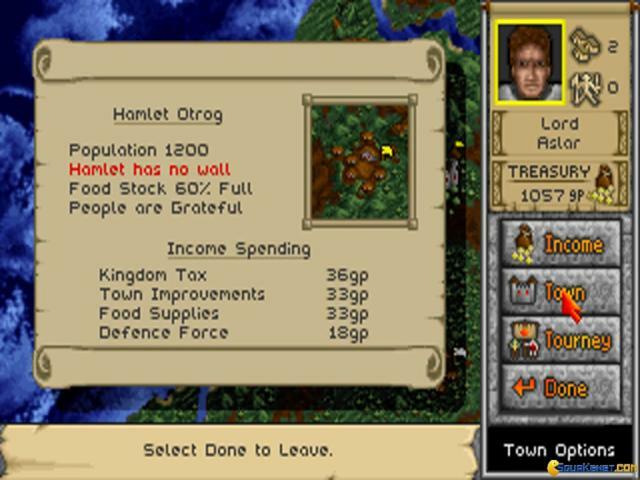 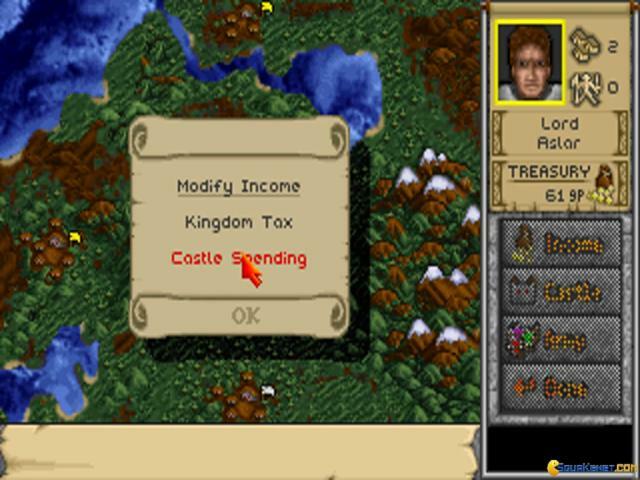 As such, in this game you will be able to raise an empire by following the classic road of creating a nice environment for your people, which can translate to acceptable taxes levels, a number of troops that is sustainable for the current developmental rate of the city and by making the right strategic choices when it comes to attacking your enemies (or, alternatively, banding up with some of them, by using the diplomatic choices that are available to you). 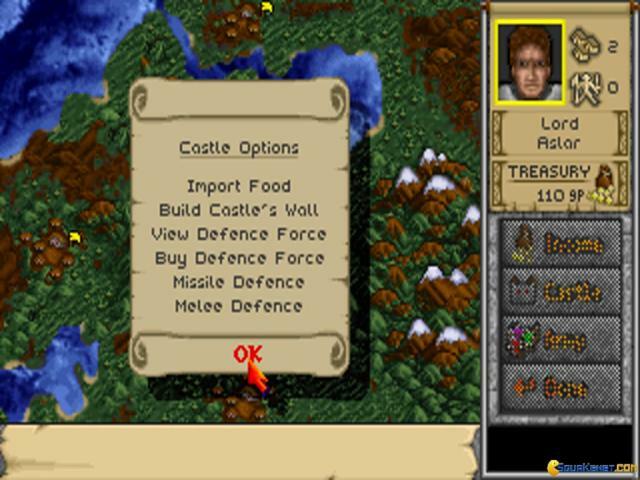 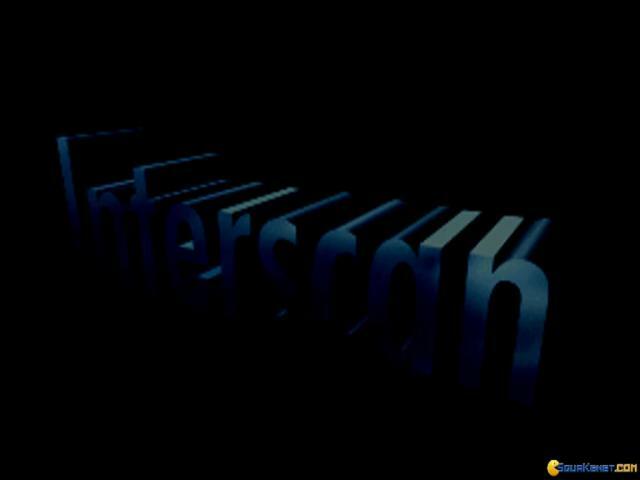 At any rate, the tone and styling of the game are great for its medieval setting and there are many more additions to the game that put it a step further from others in the same kind of management: you can set spies on, you get, at times, choices that explore another side of your reigning, question based, which can have certain repercussions deeper into your game. 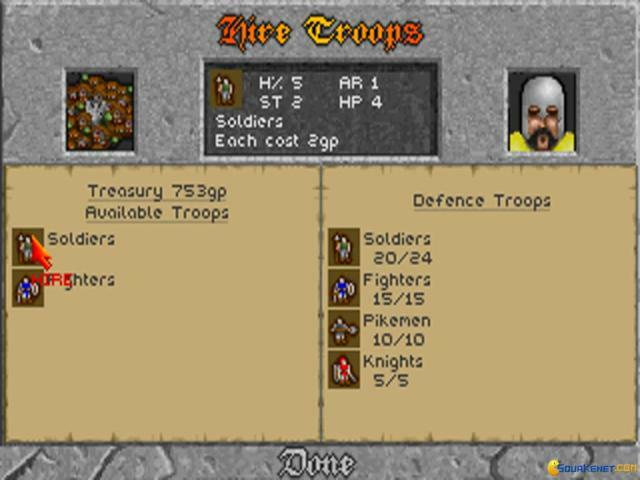 For its classic strategy setup I must admit that this is a great overall game, so do play it. 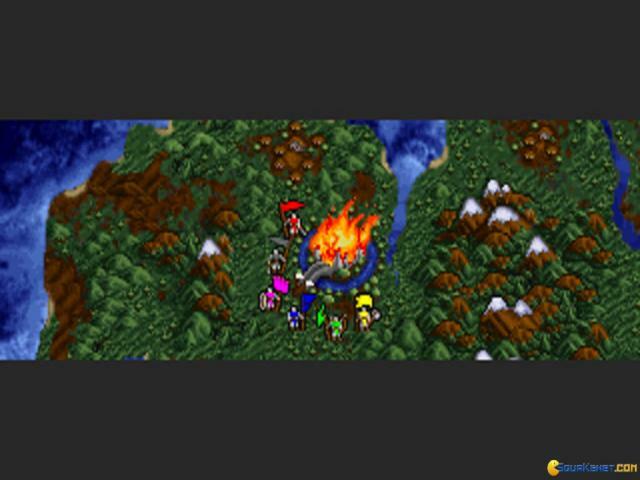 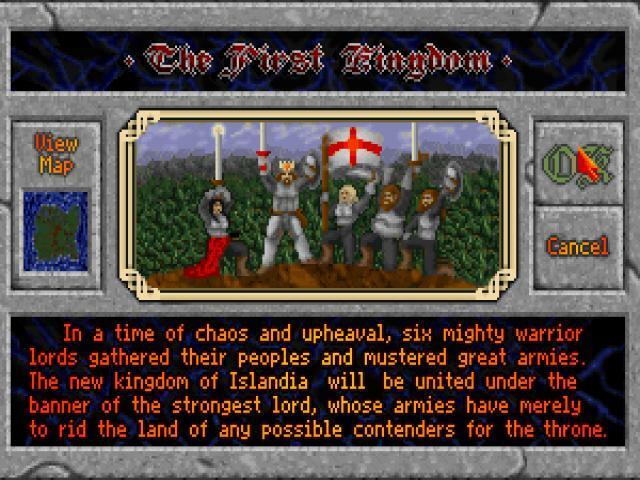 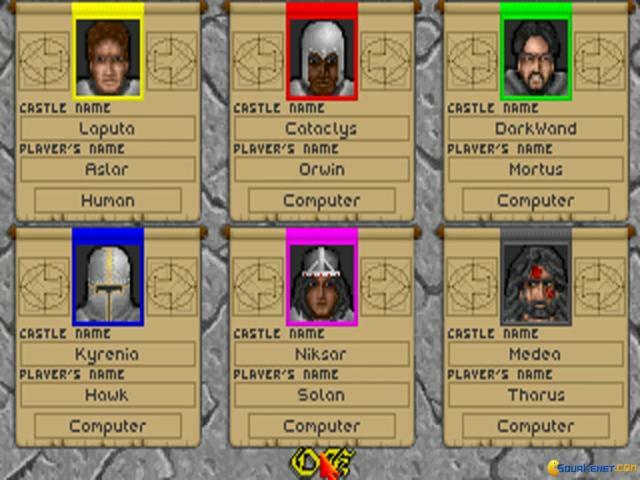 Alternatively give Lords of the Realm a try, as it uses the same mechanics of this game but takes them even further.